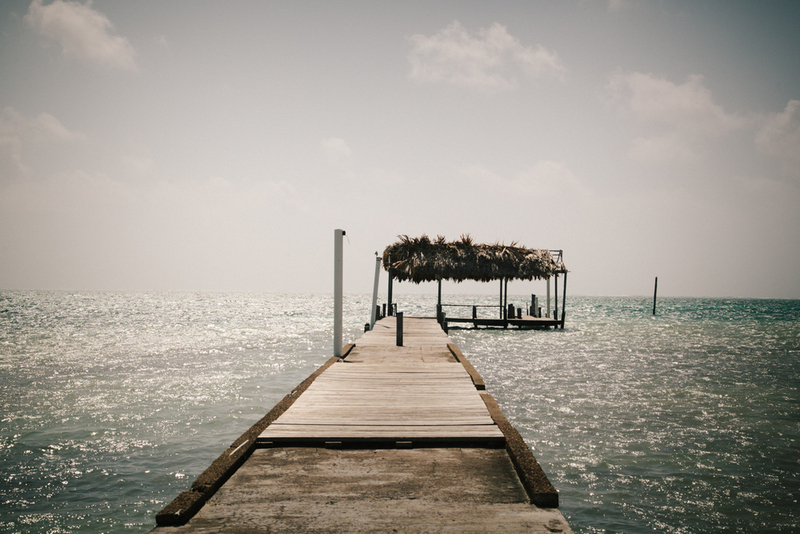 With its crystal clear blue waters, white sand cayes, and laid-back island vibe, Belize has become an ideal holiday destination for many. But there is more than just the beautiful esthetics: Belize is well-situated sharing borders with Mexico and Guatemala, and at under 23,000 square kilometres, it is small and easy to navigate; it is one of the few English speaking countries in the area which makes it more accessible for some; and finally, Belize takes up one third of the 900 kilometre long Mesoamerican barrier reef system, including three atolls, and the famous Great Blue Hole - making it a diver's dream. With the allure of more diving in mind, I made a stop in Belize to renew my CA-4 Tourist visa, before returning to Guatemala. 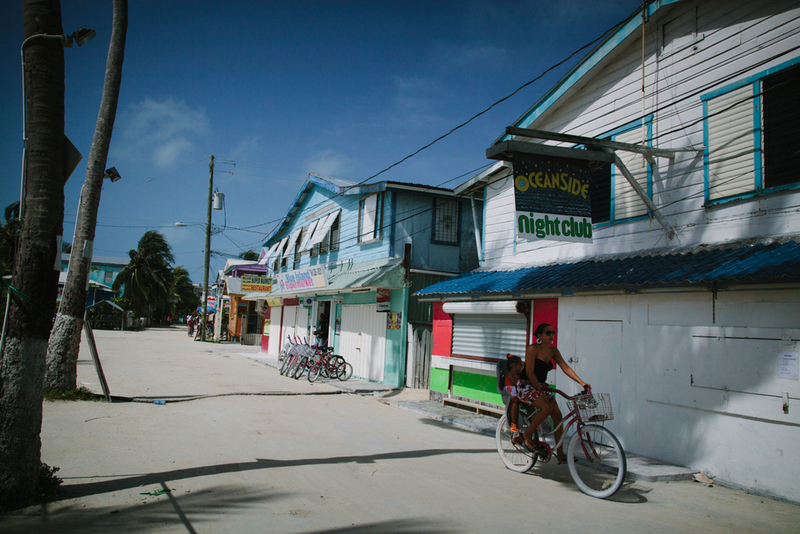 One of the smallest in Belize, Caye Caulker is an island made of limestone coral reef that has become famous among independent travelers and backpackers. While it has become much more developed over the years, it still maintains its charm. 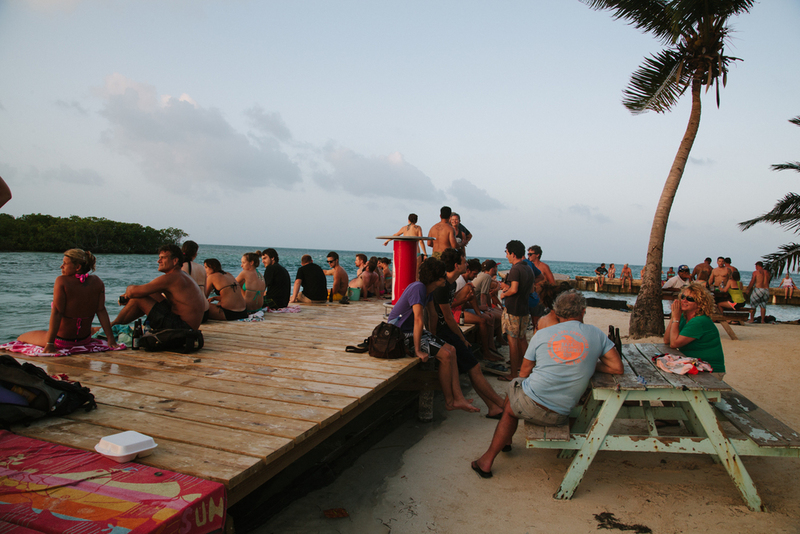 There are several hostels on the island and a number of mid-range hotels. 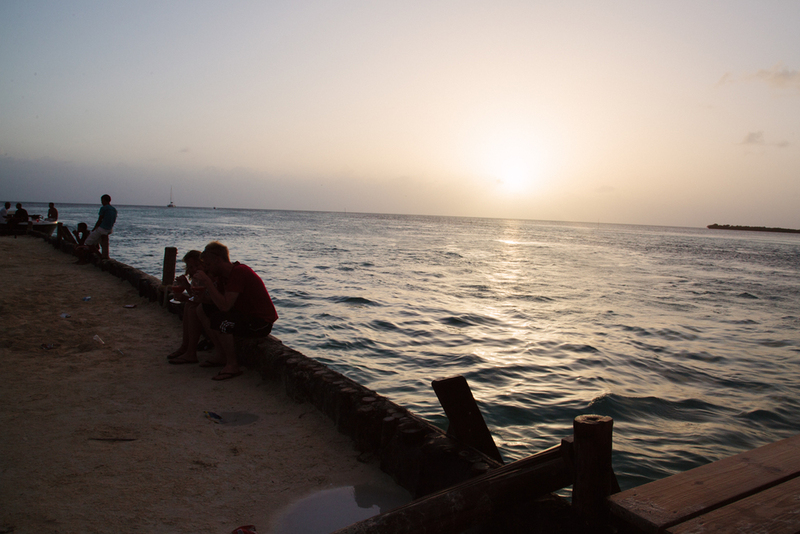 Time seems to stop on Caye Caulker. You could easily pass a week, sun-bathing at the split (a narrow water channel that divides the island into two), going snorkelling, paddle-boarding, windsurfing, or better yet, diving the reef. I crossed the border of Belize by boat from the seedy port town of Porto Barrios following a two day overland journey from Managua, Nicaragua. If you can avoid staying in Porto Barrios, please do, it was the worst place I slept in during eleven months. You can also make the trip to Belize in one day by sleeping in Livingston, located slightly further west at the mouth of the Rio Dulce, and catching the earliest boat to Porto Barrios. Alternatively there are less frequent boats that make the trip to and from Honduras as well as daily boats from Chetumal, Mexico if you are coming from the North. If possible, avoid staying overnight in Belize City.